JCRC’s work is grounded in a commitment to Tikkun Olam, or repairing the world. 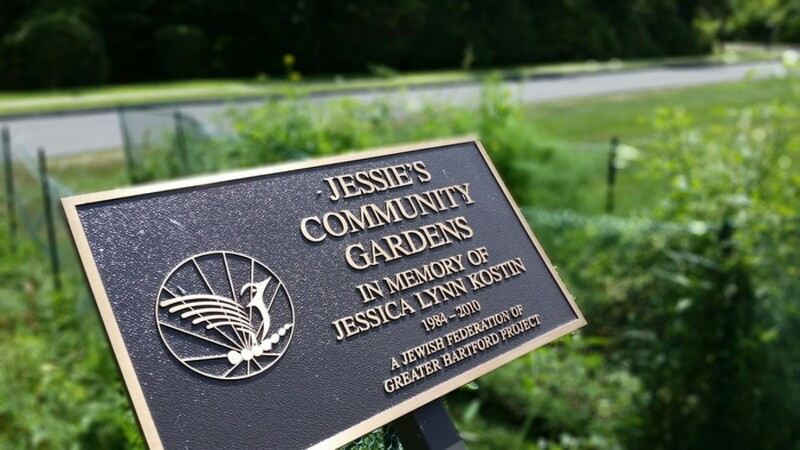 Through the shared commitment of our volunteer and professional leadership, the social justice branch of JCRC works to build advocacy campaigns focused on issues affecting vulnerable residents of Greater Hartford and all those affected by intolerance and bigotry. We are focused on activism in all its forms, including volunteering and advocacy. To learn more, contact Laura Zimmerman.